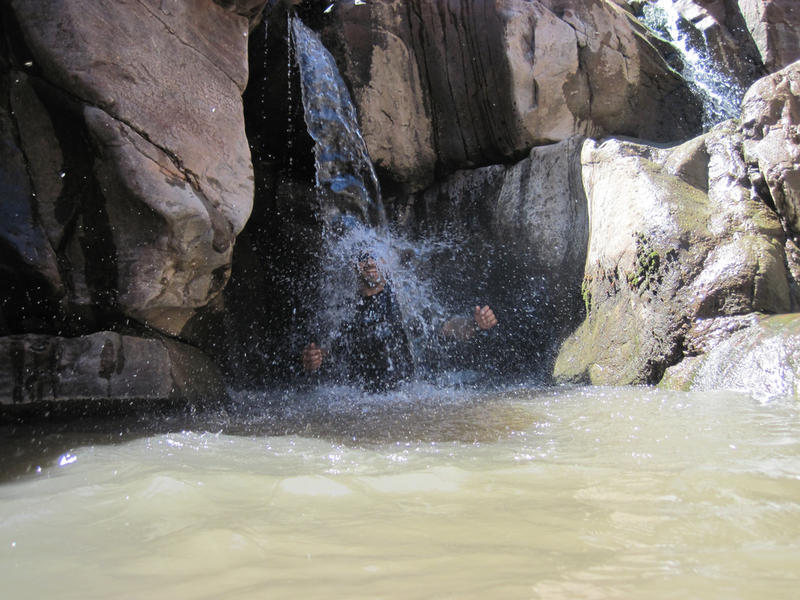 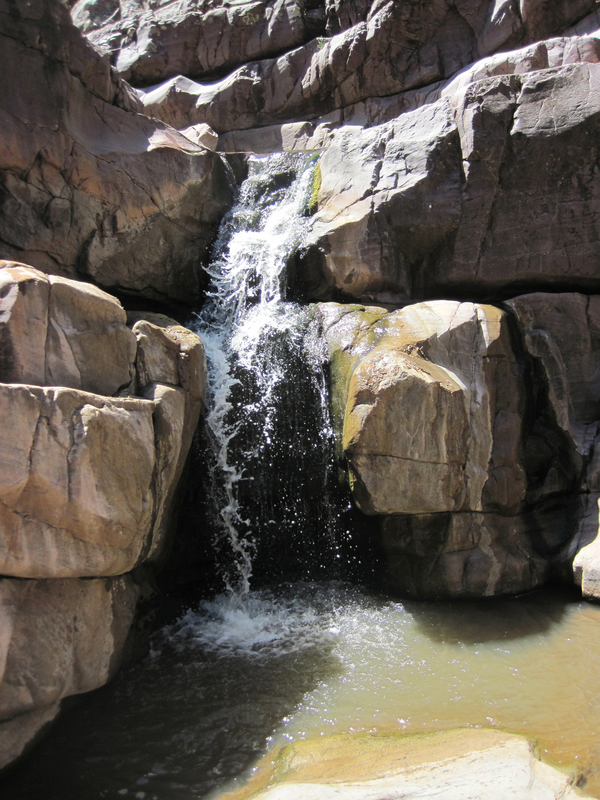 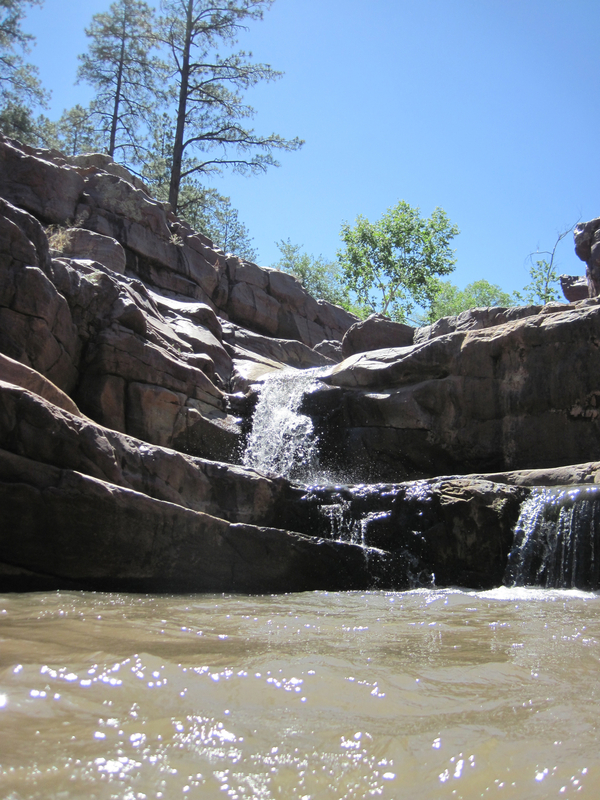 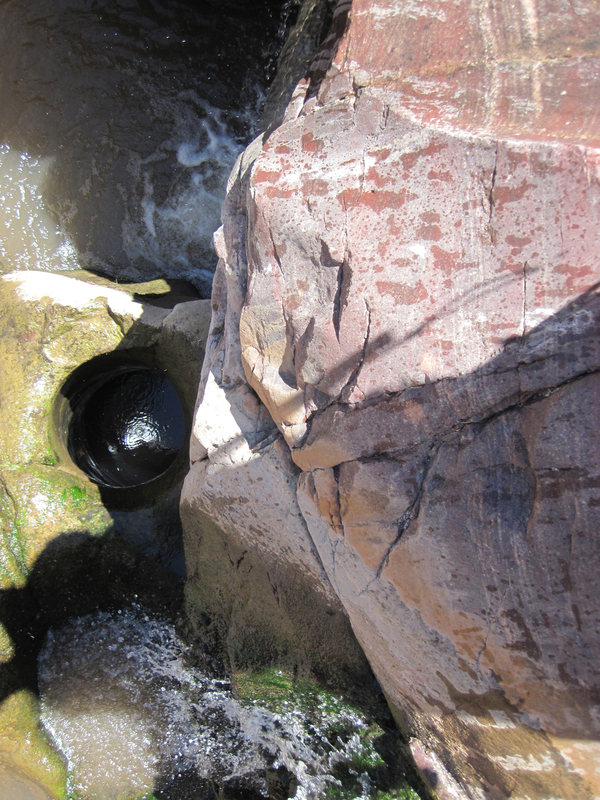 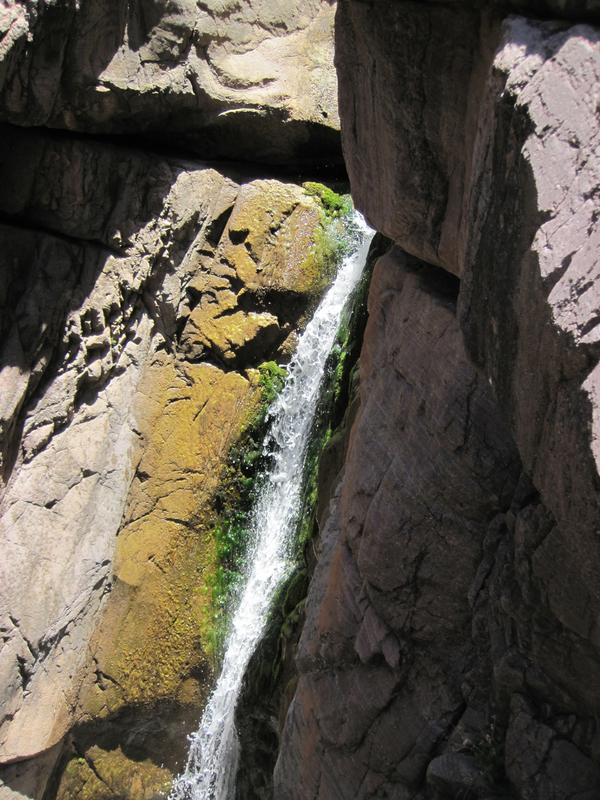 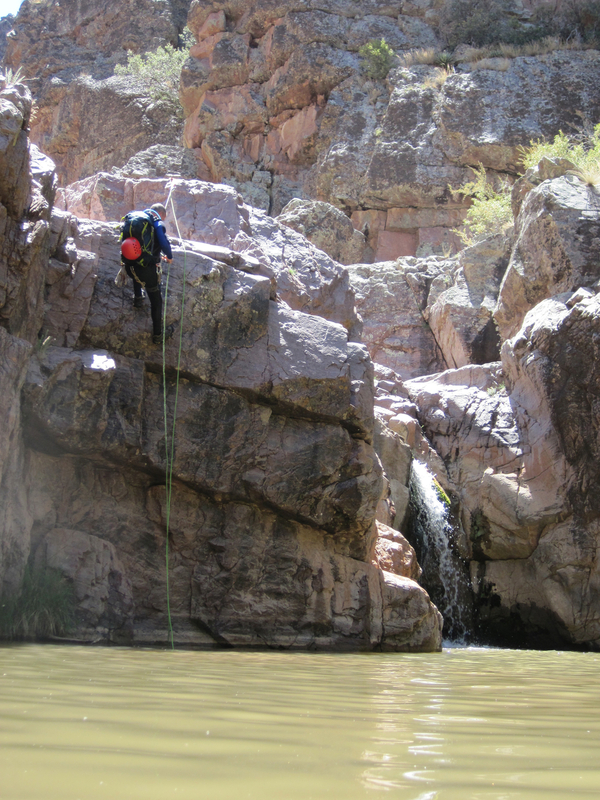 Christopher Creek Canyon in Arizona's Tonto National Forest is a great opportunity to beat the summer heat and go play in some water. 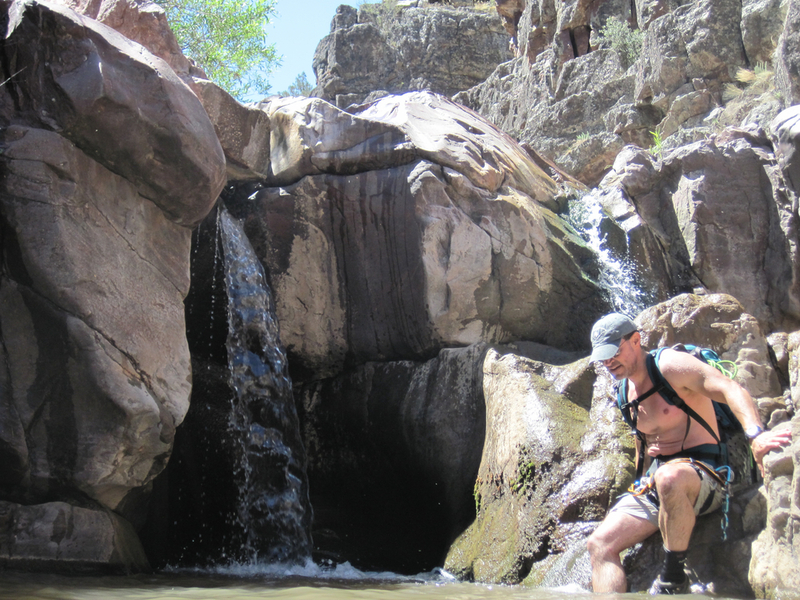 We have run through here on several occasions on hot days and have always had a blast dropping down into the many pools you will encounter along the way. 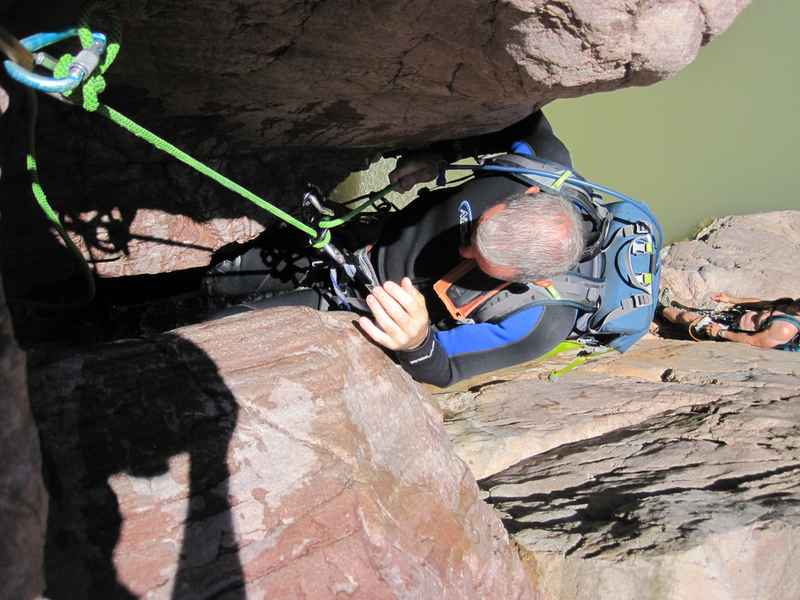 There will be several opportunities to rappel or down-climb based on your skills, with the largest rappel being around 40' on several occasions we have descended using a 100' length of rope. 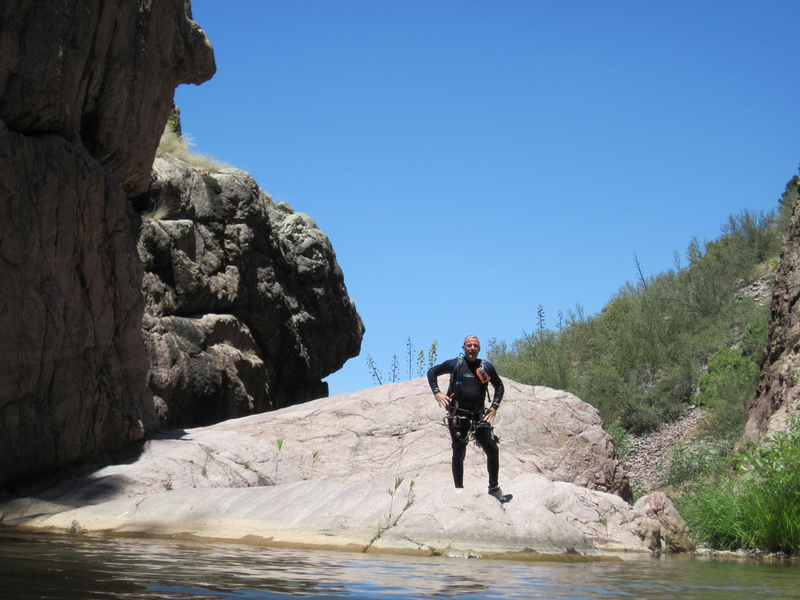 Wetsuits should be considered depending on personal preference and time of year, but that will be up to your group to decide based on your needs, the water can be somewhat chilly even in the dead heat of summer.